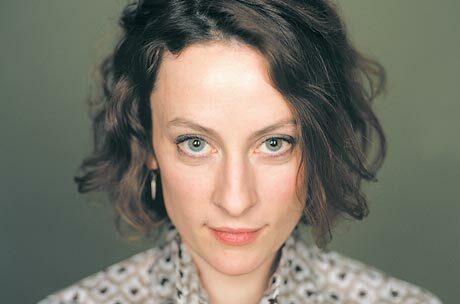 Sarah Harmer doesn't tour all that often these days. In fact, she hasn't hit the road in about three years. However, that's about to change on September 22 when she embarks on a string of dates across the United States. Since she is starting on the west coast, don't expect her to be in New York City until November 10th when she plays Gramercy Theatre. Full schedule is after the jump. Oct 4 - Santa Fe, NM @ Santa Fe Brewing Co.